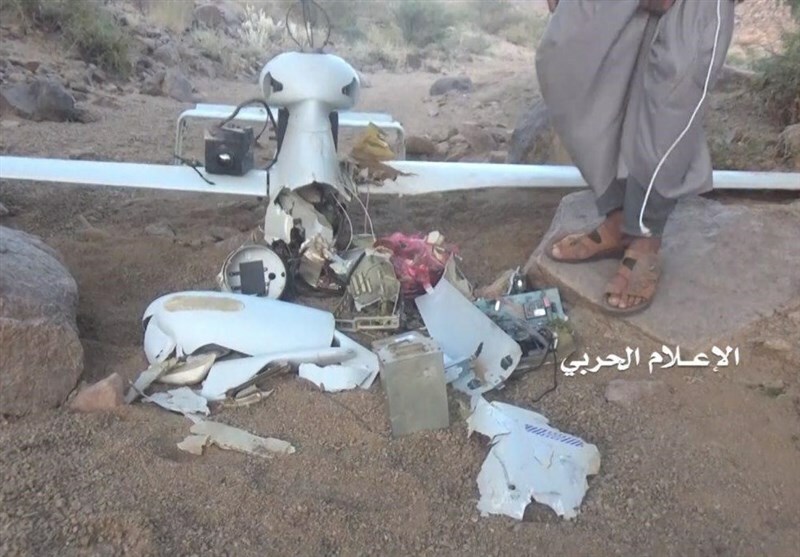 TEHRAN (Tasnim) - The Yemeni forces managed to shoot down another Saudi spy drone in an attack on enemy positions in Najran, southwest of Saudi Arabia. 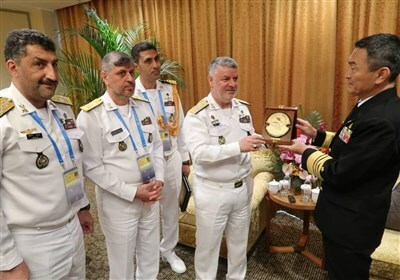 Yemen’s Al-Masirah news website reported on Tuesday that the country’s forces of the army and the popular committees have hot down a German-made EMT Luna class spy drone belonging to the Saudi coalition, which was conducting a reconnaissance operation over ​​Al-Suh region in Najran in southwestern Saudi Arabia. Al-Masirah TV released a video showing the remains of the Luna aircraft manufactured by the German company EMT Penzberg that was captured by the Ansarullah forces.